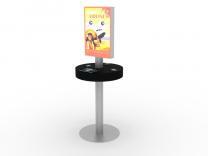 Charging Stations not only compliment your exhibit, but offer a unique way to add value to your overall display. Cell phones & all other mobile devices have become fundamental in todays business world. 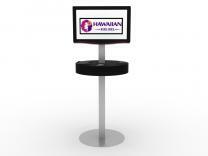 With charging stations, you're able to offer your clients and potential new clients a convenient means of staying connected to the world they work in. 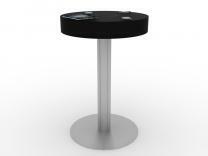 Our Charging Stations come in a variety of different styles. Don’t see what you’re looking for? Let us know. 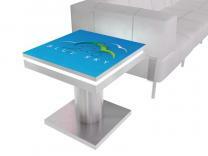 Nearly all of our trade show displays are entirely customizable. 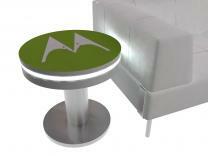 As said above, our Charging Stations come in all shapes and sizes. Whatever your need is, we can fulfill it. It’s always important to ask yourself how will you use it on the show floor. 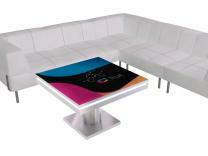 Lounge area? Retail setting? 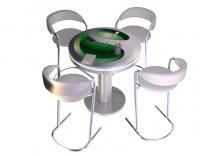 Or are you just looking to give your clients an added benefit while they visit your booth? Either way, we can help.